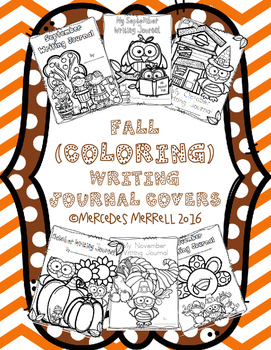 Fall (Coloring) Writing Journal Covers are exactly that! 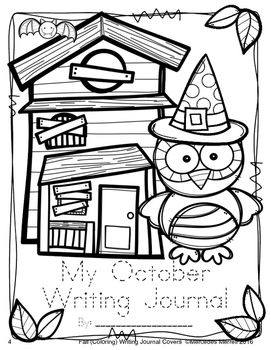 There are two different pages for each fall month: September, October, and November. 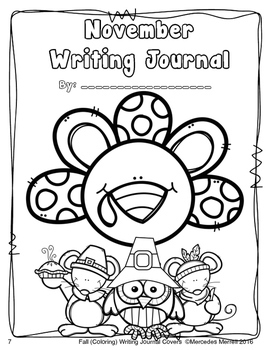 These are black line pictures so that the students color their own! 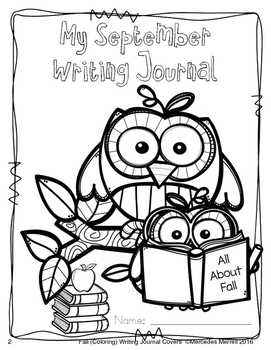 The pages are not only fall themed, but also, they feature cute little owls!